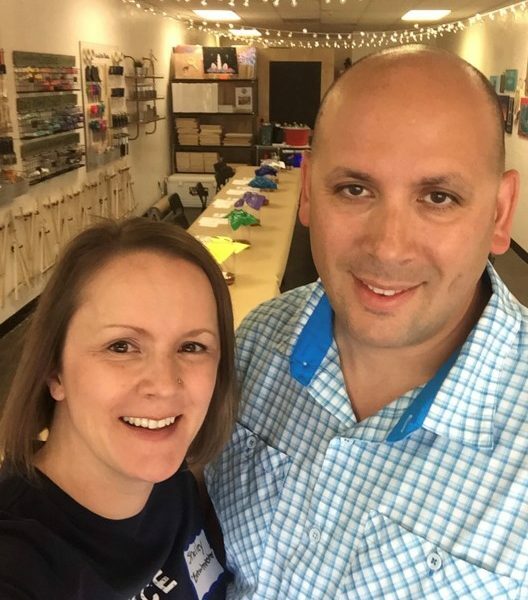 Today we’d like to introduce you to Shelley and Duane Aul. Shelley and Duane, please share your story with us. 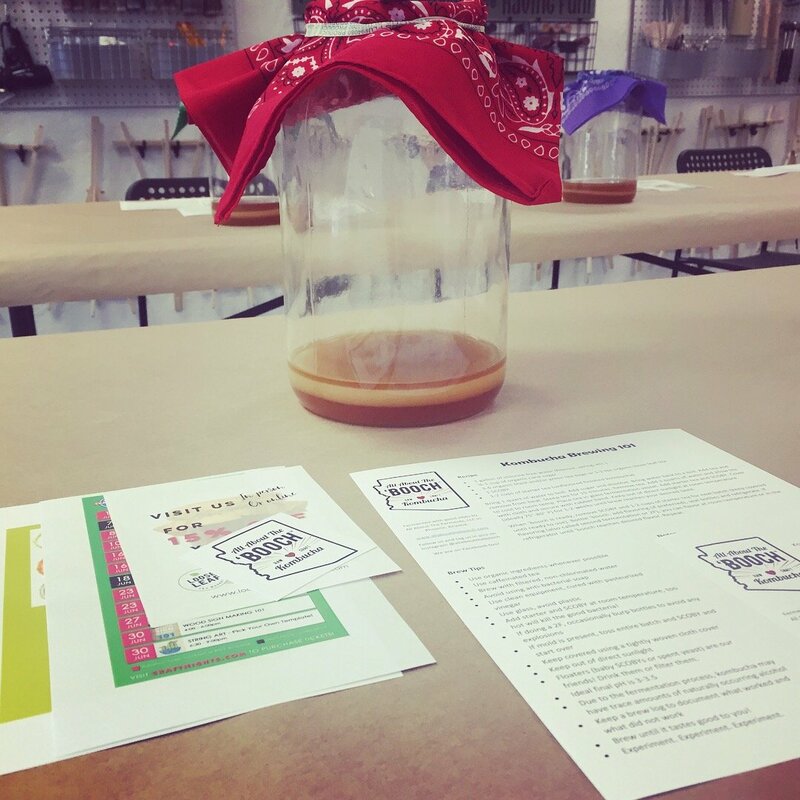 A few years ago, we won a kombucha starter kit at our girls’ school’s parent teacher mixer. We’d heard about kombucha (or ‘booch as we like to say) and generally knew it was good for you but that was about the extent of our knowledge. The kit we won came with a simple recipe off of the internet. After sitting on the counter for a few weeks, we finally decided to give the kit a try and we made our first 1-gallon brew. Shortly after making our first batch, we started an Instagram account called – All About The ‘Booch – to chronicle our ‘booch making adventures. Many don’t know that the name is actually a play on our last name, which is pronounced “All.” A couple of months later, we added a second 1-gallon brew vessel and started to experiment with infusing different fruits and herbs. We soon got ourselves up to brewing about 10 gallons at home that we were sharing with friends and family. As you can probably imagine, ‘booch took over our kitchen and dining room. We had bottles everywhere! 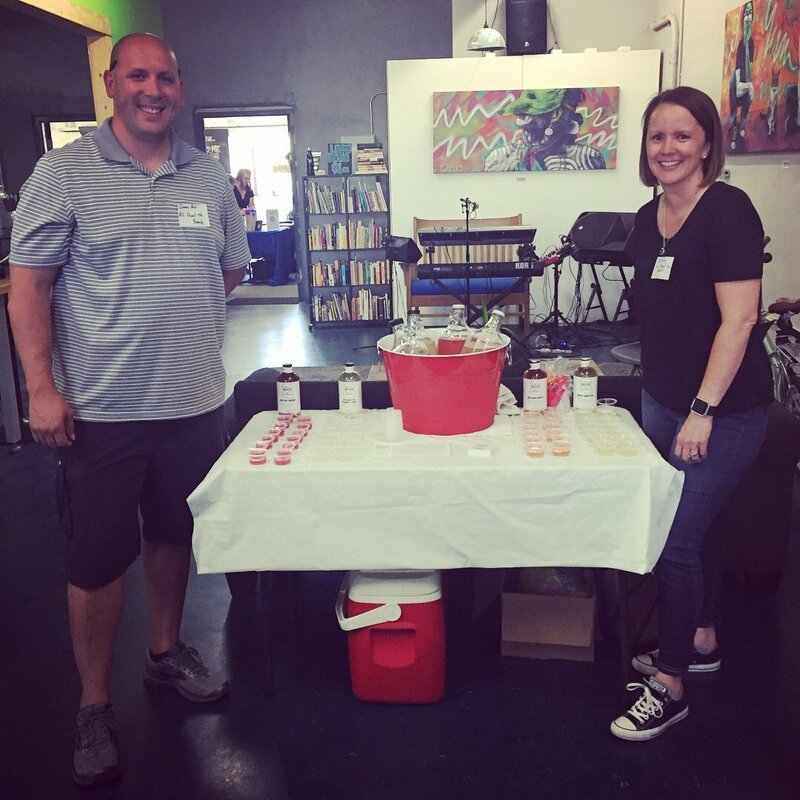 As our passion for ‘booch continued to grow, we started to think about the idea of going commercial. We noticed that no one was making and selling kombucha locally (i.e. in Phoenix or Maricopa County for that matter). We started talking to friends, family, and other local business owners to get their thoughts. We both work full-time jobs and we are raising two tween girls so we naturally had some reservations about jumping into the ‘booch biz. And then one day, Suzette Smith with Garden Goddess Ferments, who we had befriended during this journey, called and said she was moving out of the large shared kitchen she was in, opening her own kitchen and she asked if we wanted to move in and make ‘booch. Let’s just say she made us an offer we could not refuse so we jumped in with both feet (or really all 8 of our feet!). And that brings us to today. 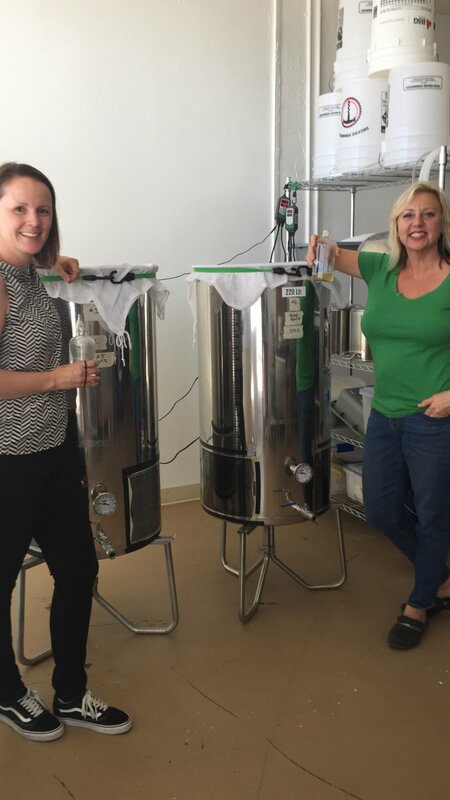 We are proud to be the first permitted kombucha microbrewery in Maricopa County! As we started down this path, we quickly learned that there is no such thing as a “smooth road.” The entire permitting process took us about 6 months. Part of that time was us learning how to scale up our brewing processes. Because we moved into a shared kitchen space, we had to be very cognizant of maximizing our space. We would have loved to continue brewing in 2.5-5 gallon glass vessels (like most homebrewers do), but doing so would not have been easily scalable or sustainable for us. So, we chose to start with (2) 58-gallon commercial stainless steel fermenters (we have since added a third). Their names are Pac, Dre, and Cube (hint: we are hip hop fans). 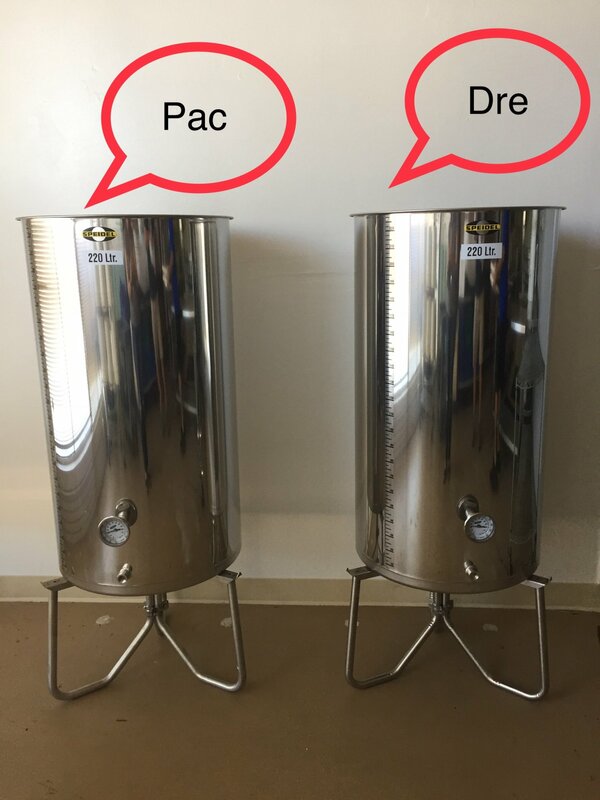 As you can imagine, going from small brewing vessels at home to Pac and Dre was a bit of a learning curve! 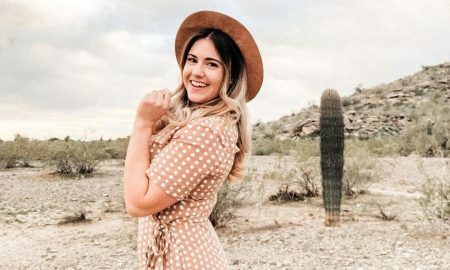 There was (and still is) a lot of trial and error, from adjusting our recipes to learning how to use industrial equipment, to general business operations (accounting, sales, marketing, etc.). The best piece of advice we can give to others, who are just starting their journey, is to not worry about a problem until you have an actual problem! Over the course of this journey, we have made friends with other commercial kombucha brewers from all over the world. And just because someone else had a problem with <insert problem>, doesn’t necessarily mean that you will also have that same problem. 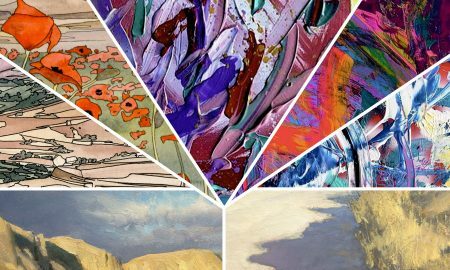 In the beginning, we found ourselves stressing about potential problems that may or may not ever come to fruition. We had to change our mindset that we just have to do us and if we encounter a problem, we will deal with it at that time. Alright – so let’s talk business. 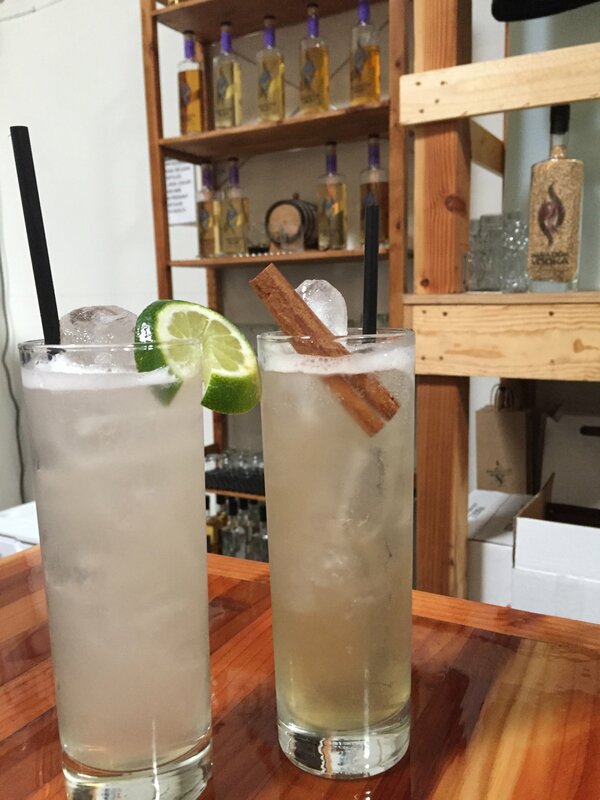 Tell us about All About The ‘Booch – what should we know? 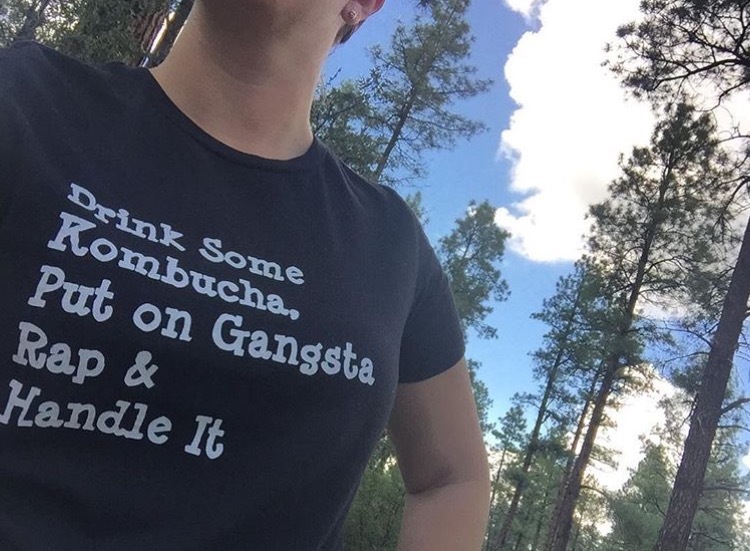 Our kombucha is made in downtown Phoenix. 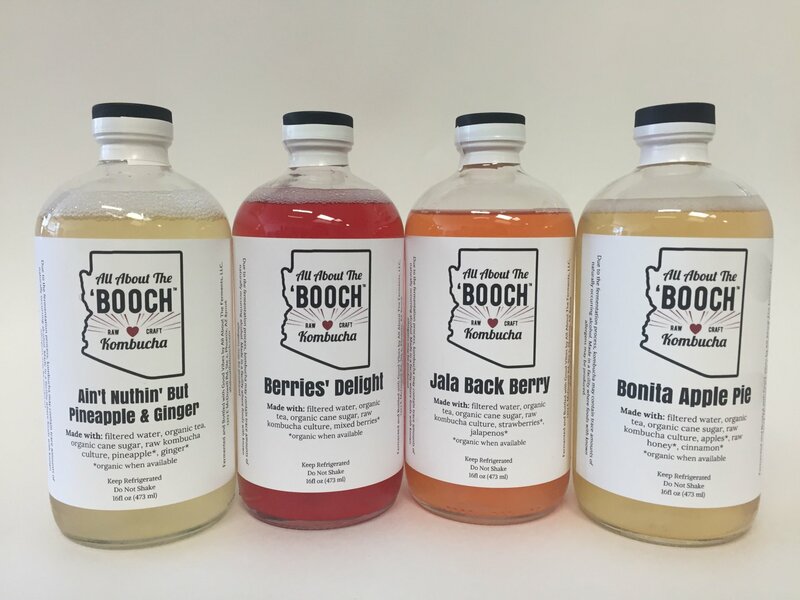 Our ‘booch is raw (we don’t pasteurize) and handcrafted by us, a husband and wife team. And when we say handcrafted, we mean it. Everything is done by hand from cutting the fruit that we use to flavor our kombucha, to labeling, filling, capping and sealing bottles. We use organic loose leaf tea, organic cane sugar, filtered water, our raw kombucha culture, and real fruits and herbs (organic when available). Bonita Apple Pie – made with apples, honey, and cinnamon – tastes just like a beautiful apple pie! We are most proud of being the first kombucha microbrewery in the County. Kombucha is a live fermented drink that we think should be made and consumed locally. If it’s being shipped across the country, there’s a chance it’s being manipulated to maintain a longer shelf life. There are plenty of commercial brands (including ones backed by Pepsi and Coors) in grocery stores. We are focused on getting our bottles and kegs into bars and restaurants in the Phoenix area. 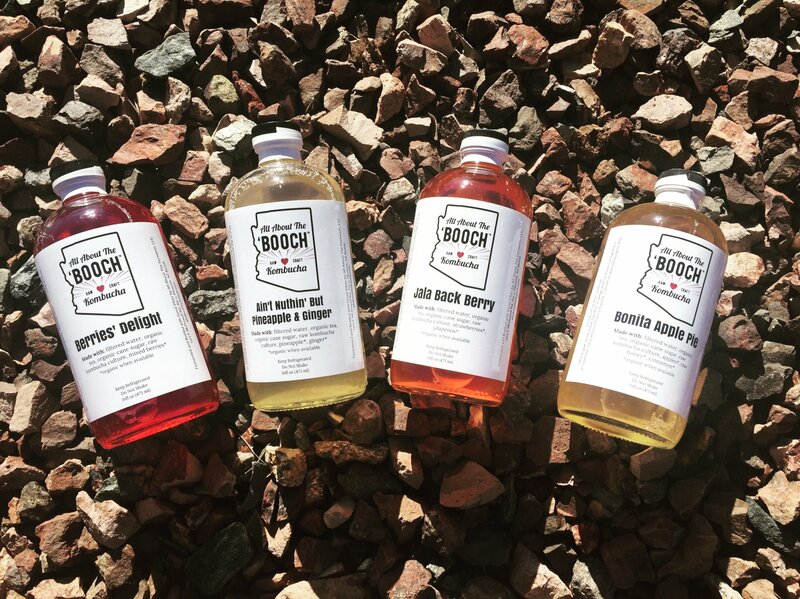 ‘Booch can be consumed alone and it makes for a fun mixer with liquor and beer! For starters, my mom, stepmom, and mother-in-law all inspire me. They all were working moms (now retired) who focused on balancing the demands of work with family, always putting family first. They have all developed strong close relationships with my daughters, which I hope to one day have with my grandchildren (if my girls choose to have a family). My circle of girlfriends also inspire me. 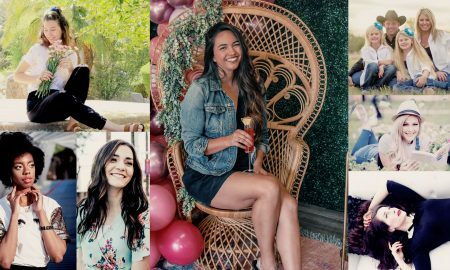 They are all strong independent women who have successful and demanding careers, and they are also raising families of their own. It feels like life is more busy and complicated than it was when we were kids (and maybe it’s not but we have a different perspective now). It’s nice to have girlfriends, who are going through the same thing, that you can share a bottle of wine (or ‘booch!) with and work through it together.